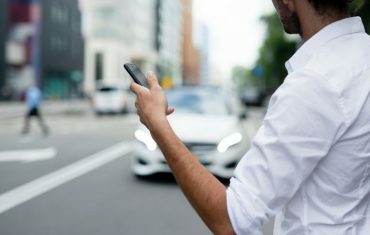 Previous articleAre your vehicle policies keeping up with today’s world? 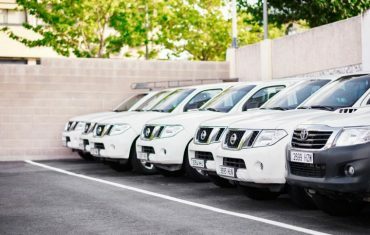 Next ArticleAre pool cars a more effective use of fleet assets? It’s more important than ever to keep a keen eye on the future for your vehicle procurement decisions as an increasingly competitive and technology-laden auto industry speeds forward. 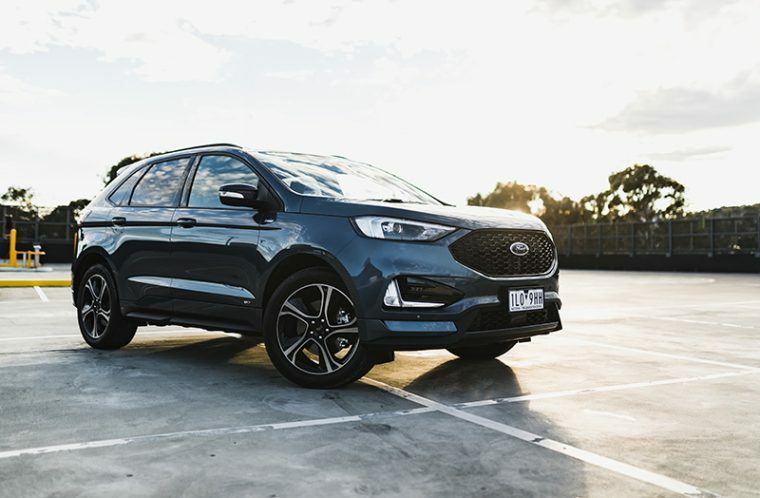 So we asked one of Australia’s leading auto experts, Toby Hagon, to share his thoughts on what we should look out for. 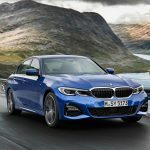 The rapid pace of updates and new arrivals is showing no signs of slowing over the next few months, with hundreds of new models slated for 2019. 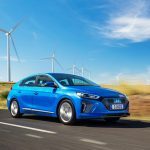 The next 12 months are also shaping up to be a turning point in the increased availability of electric cars, with Audi and Mercedes-Benz among many turning to electricity with their respective e-Tron and EQC models. 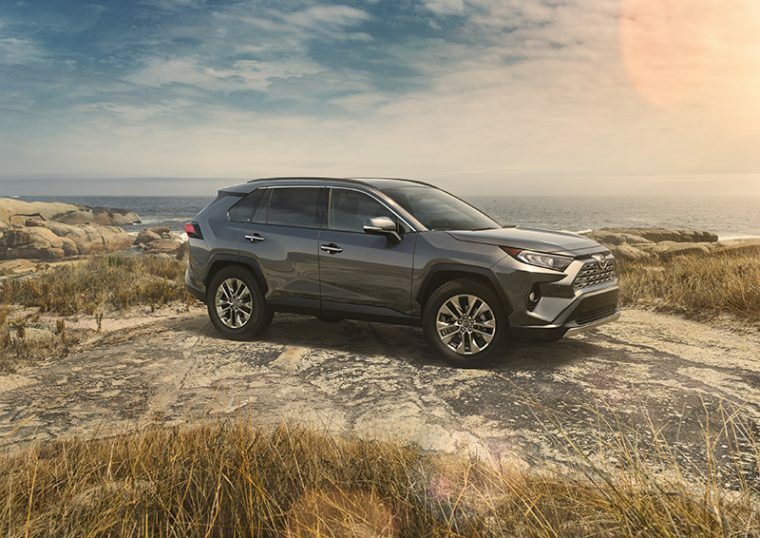 With a particular focus on fleet buyers, here’s some of the key newcomers. 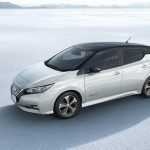 Due mid-year priced from about $50K, the second generation of Nissan’s all-electric Leaf addresses many of the issues with the original, especially with its overall presentation and driving range. 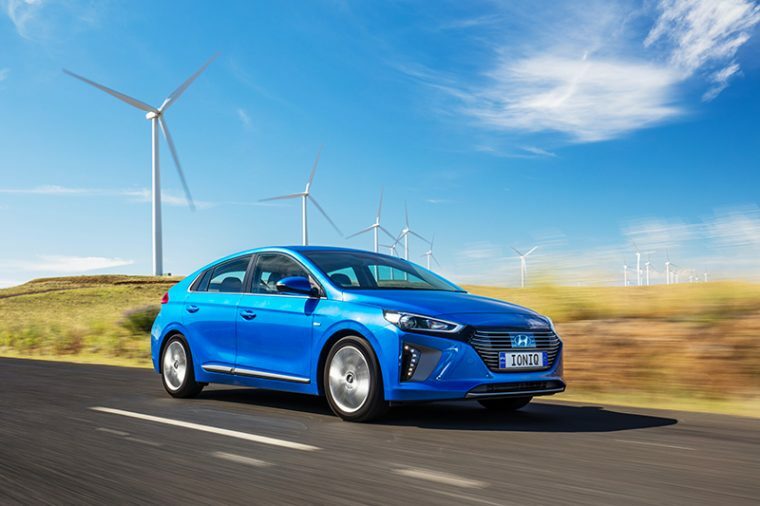 The standard 40kWh battery claims a driving range of 270km. There will still be a price premium, something that makes it less appealing on paper. But for those running on renewable energy there are potentially significant running cost savings that could lead to a pay-off within a few years of ownership. 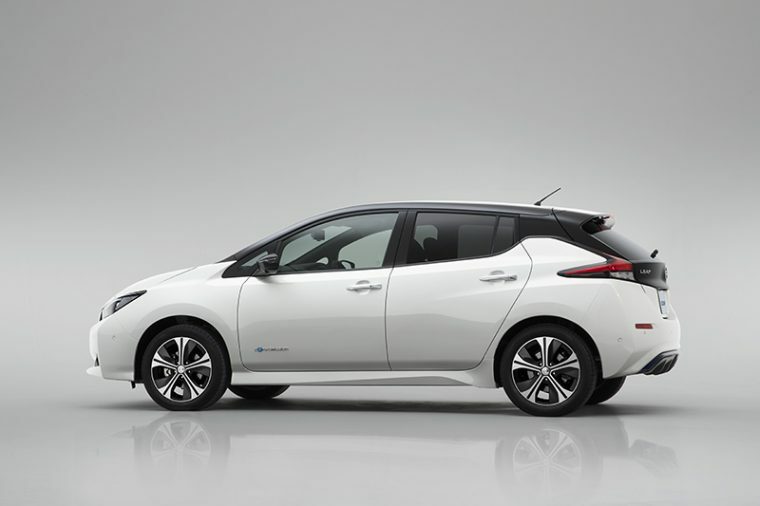 Those wanting to travel more than 300km between charges can also opt for the larger 60kWh battery. 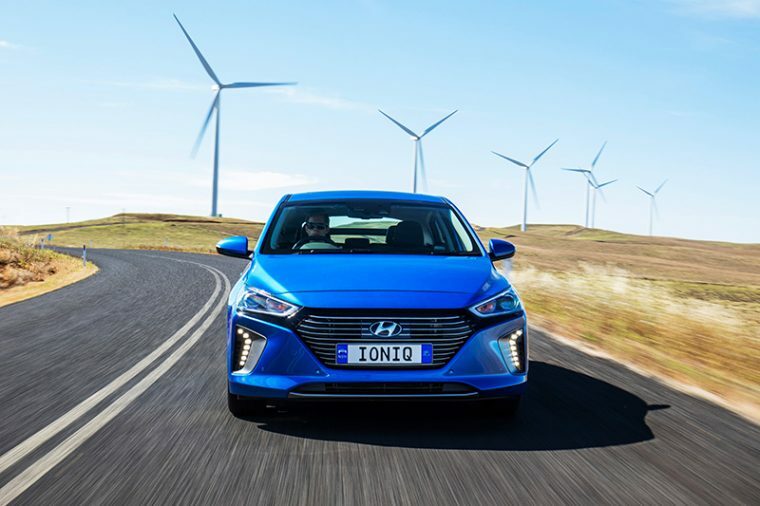 Debate rages about which electric technology is best, but the Hyundai Ioniq settles the argument by offering three distinct models. 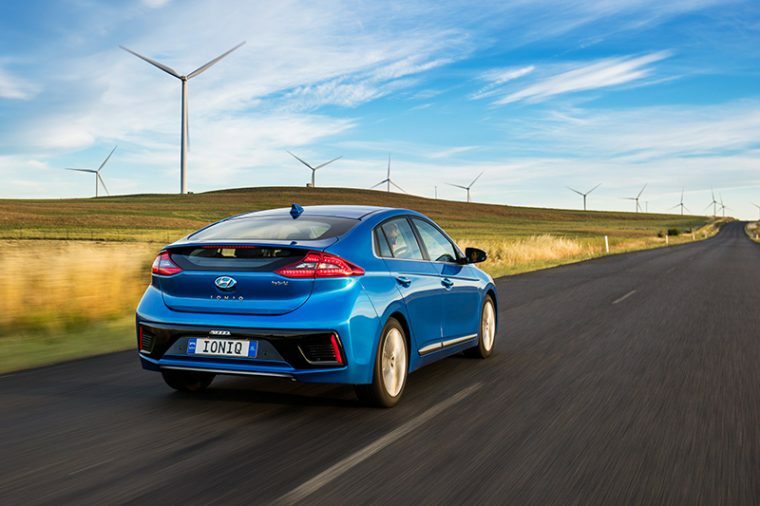 The regular hybrid is the most serious challenger yet to the Toyota Prius, providing Prius-equalling 3.4L/100km fuel use in a car set to be priced from about $35K. 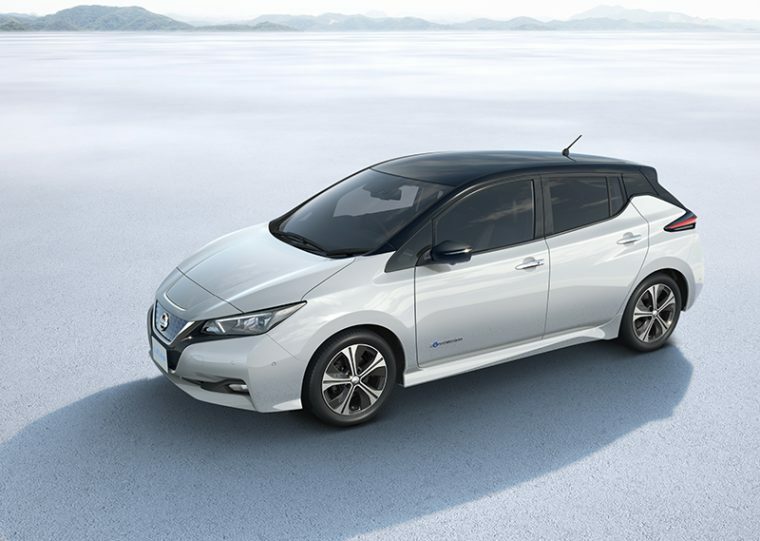 The plug-in hybrid allows for electric-only running for about 40km but with a 1.6-litre engine for additional performance and longer trips. 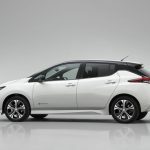 Or you can shun fuel stations altogether with the all-electric model, which offers claimed driving range of 280km. 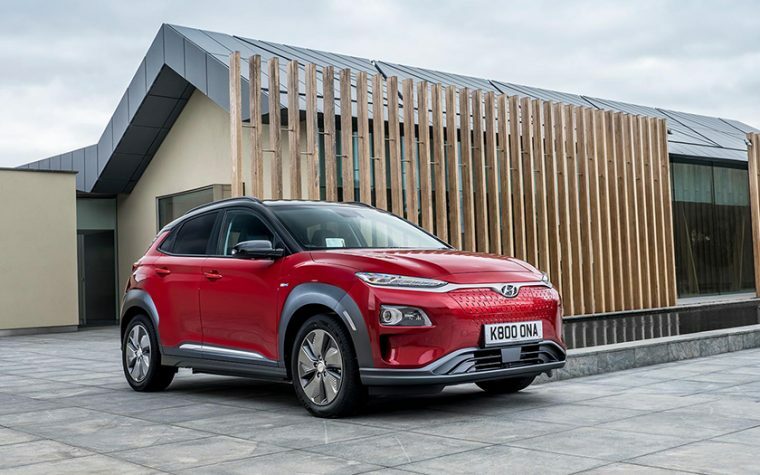 Hyundai’s Kona is a run-of-the-mill small SUV, albeit one with more interior space than most. 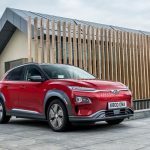 But in the second quarter of 2019 it’ll be all high techy with the arrival of the Kona EV. 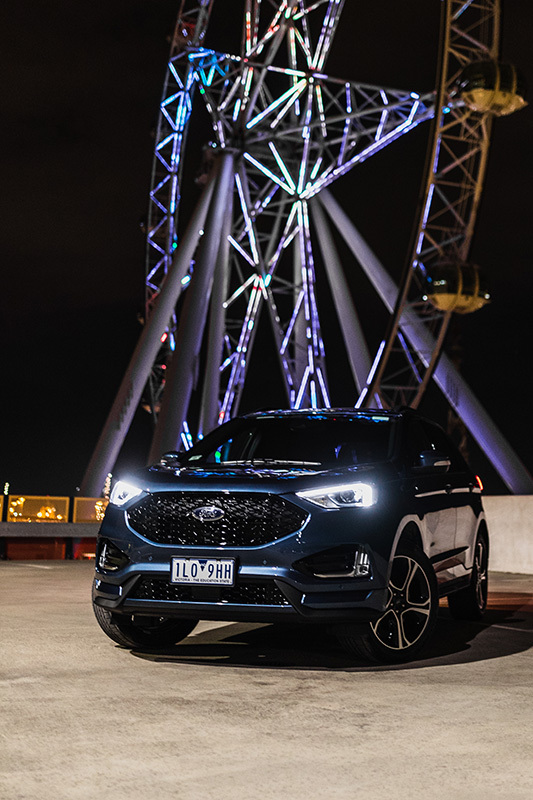 Instead of a petrol engine in the small SUV there’s an electric motor and a 64kWh bank of batteries claimed to transport you upwards of 400km. None of which will be particularly cheap; pricing is expected to kick off around $55K. 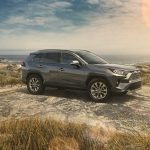 The RAV4 has come a long way since the original in 1994. 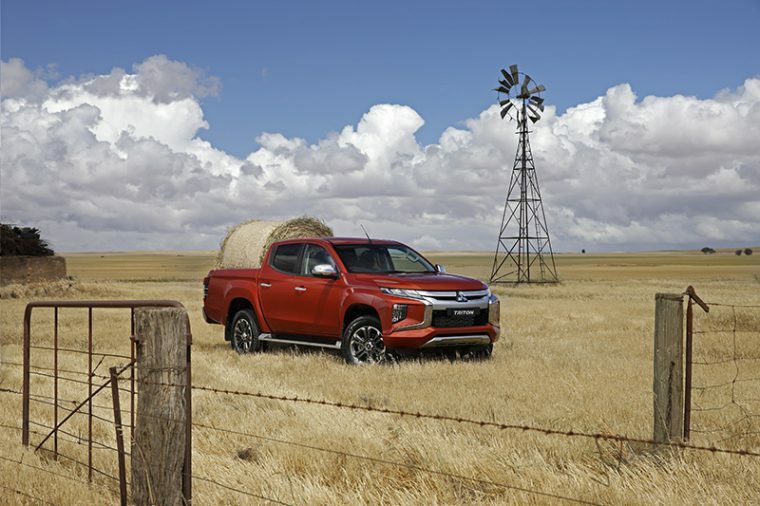 You get that looking at the new fifth-generation model that arrives around May. 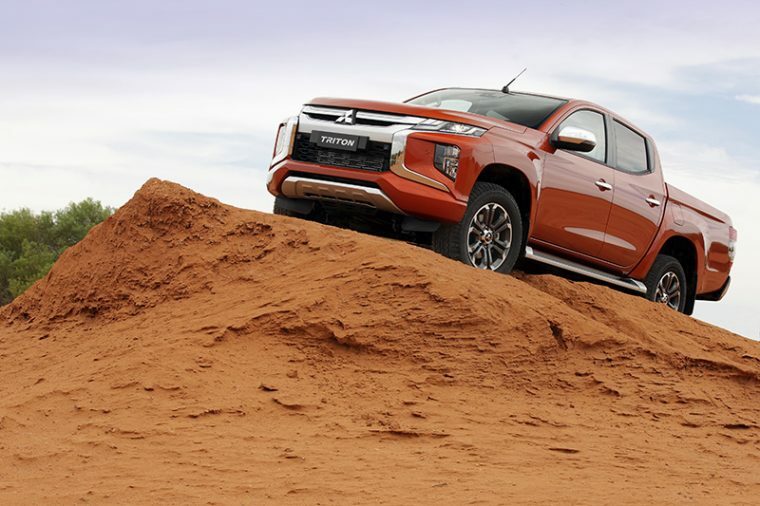 Gone is the cutesy, curvy look and in is a more butch appearance characterised by hexagonal wheel arches and a bluff nose inspired by Toyota’s North American trucks. 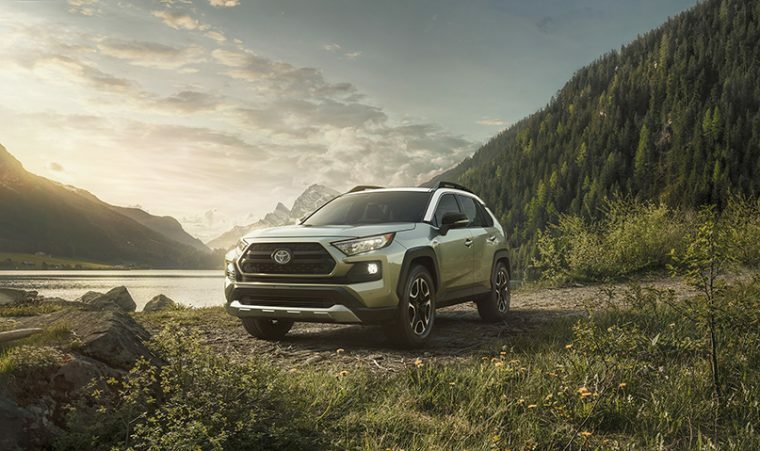 The RAV also promises vastly improved driving manners courtesy of its new generation architecture and new four-cylinder engines. 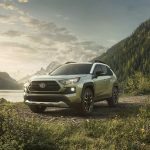 But it’s the hybrid option that is set to up the appeal of the RAV4. Teaming a 2.5-litre four-cylinder with electric motors promises significant fuel savings, in turn reducing running costs. 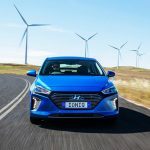 The hybrid is particularly relevant for those doing lots of city driving, the regenerative braking able to convert energy back into electricity. It looks new, especially with its crisper, sharpened snout. 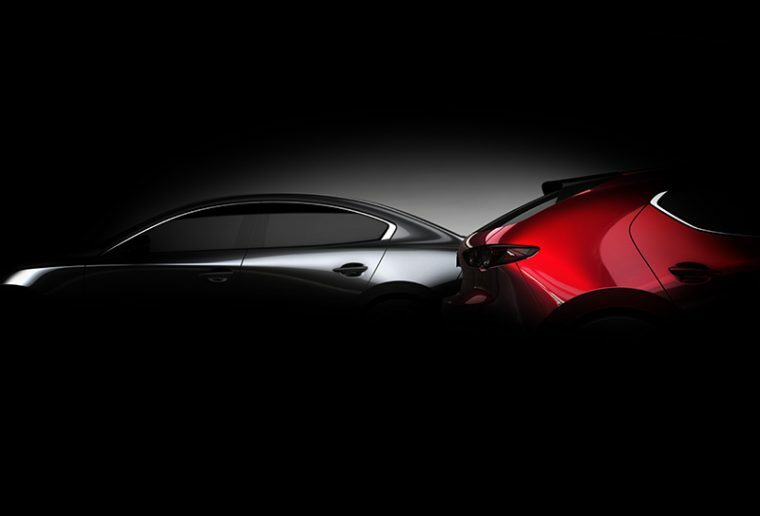 But the soon-to-arrive Triton shares plenty with the current car when you delve into the details. The basic body is the same, as is the tray. But the new front-end certainly livens things visually, teaming with a refreshed interior to ensure occupants are better looked after. 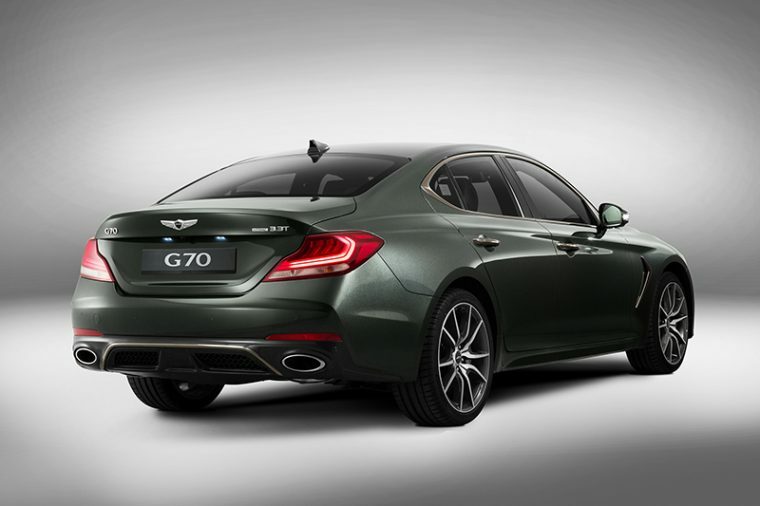 Beneath the bonnet is the same 133kW 2.4-litre four-cylinder turbo diesel, but it’s mated to a new six-speed auto (replacing the five-speed of the outgoing car). 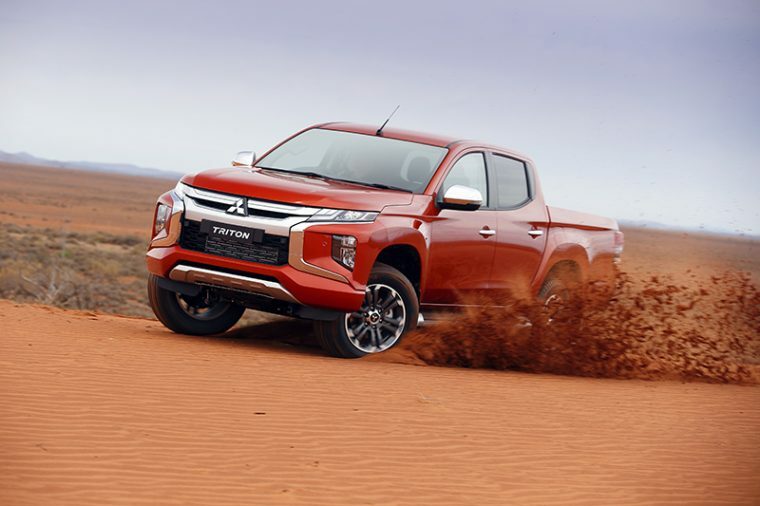 As before, the Triton is slightly smaller than its key workhorse rivals, something that has traditionally ensured it undercuts the competition; don’t expect major changes there. 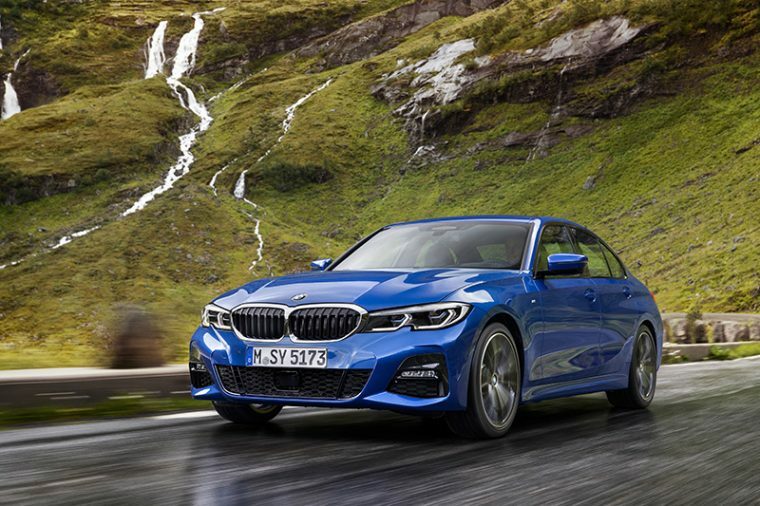 BMW is keen to make up lost ground with its seventh-generation 3-Series, a car that defines the brand. The new model is bigger and bolder but shaves weight courtesy of lightweight materials. It’s all about increasing the sporty driving manners. Inside, there’s a new personal assistant as part of the infotainment system; think advanced voice operation. The new 3 also looks more grown up, the LED lights front and rear providing additional design depth. Four-cylinder engines will dominate early in the car’s life, but sixes are on the way. Expect pricing from $60K. 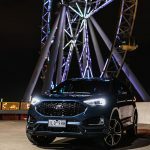 Known as the Ford Edge overseas, the upcoming Endura large SUV is a new nameplate that will arrive just in time for Christmas. While its dimension aren’t miles off the once popular Territory, the Endura seats only five, limiting its appeal for families. 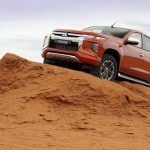 Those wanting a Ford with three rows of seats will have to go for the more rough-and-ready Everest. Instead, the Endura is about comfort, car-like on-road manners and comfort as well as the flexibility of a sizeable wagon. Priced from $44,990, the Endura comes exclusively with a 140kW turbo-diesel claimed to sip just 6.7 litres per 100km. There’s a long list of standard kit, as well sportier-looking ST-Line models and a leather-laced Titanium. 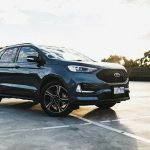 The world may be going SUV crazy but the 3 is still one of Australia’s most popular cars, even nearing the end of its life. Come 2019 a new model will be available, not only advancing the design but also introducing some key engine tech. 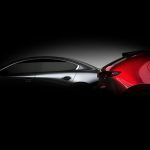 The latest SkyActiv engine will get world first gasoline compression ignition. 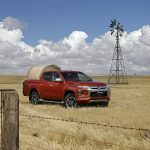 Peel away the fancy name and the headline is claimed fuel savings of at least 20 percent in an engine that doesn’t come with the price premium of a diesel. That said, pricing on the new 3 is expected to creep up, a result of the addition of more equipment, including auto braking on all models. Combined with proven residuals and a broad dealer network it makes the Mazda small car tempting buying. 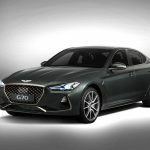 It’s been delayed and delayed (and delayed again), but Hyundai’s Lexus-rivalling luxury brand, Genesis, will finally hit the roads early in 2019. 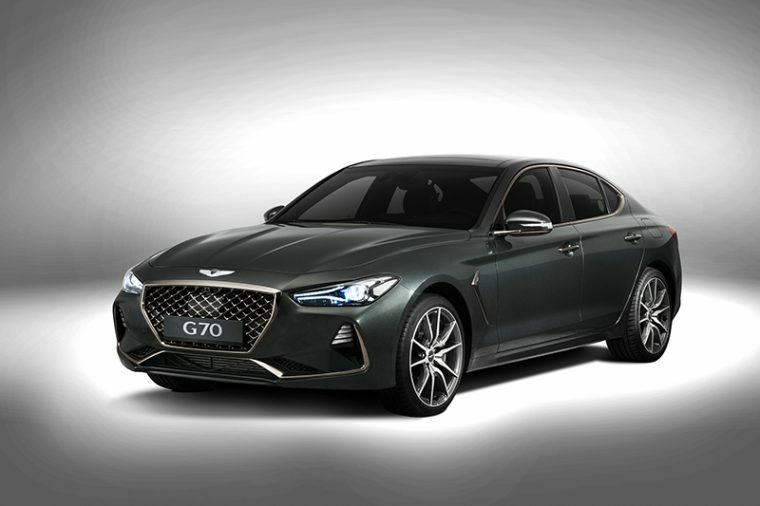 The G70 will be the highlight, arriving with the option of four-cylinder or V6 power (the same twin-turbo V6 used in the Kia Stinger). 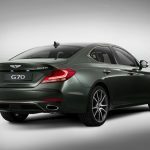 Each will come with the most comprehensive warranty for a luxury car, with five years’ coverage. 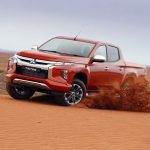 Services for the first five years or 75,000km are also included in the price, which is expected to start around $60,000. Zero brand recognition and unproven residuals will make things tough for the brand early on, as will finding one. 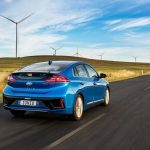 There will be no traditional dealer network, with Tesla-like standalone stores somewhere near the Melbourne and Sydney CBDs. 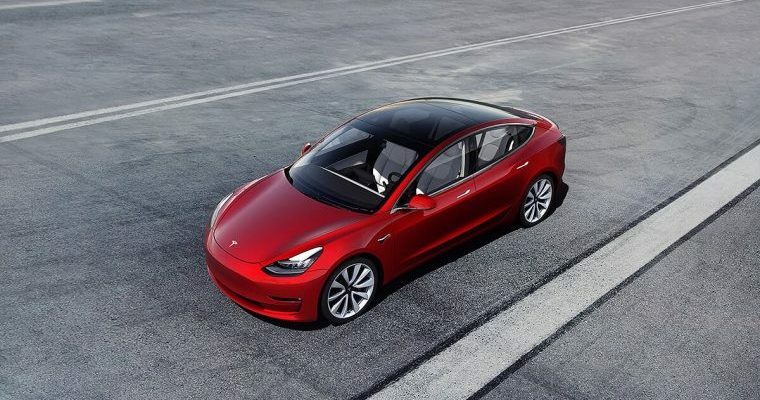 Despite delays, the first examples of the Tesla Model 3 should arrive in Australia late in 2019. 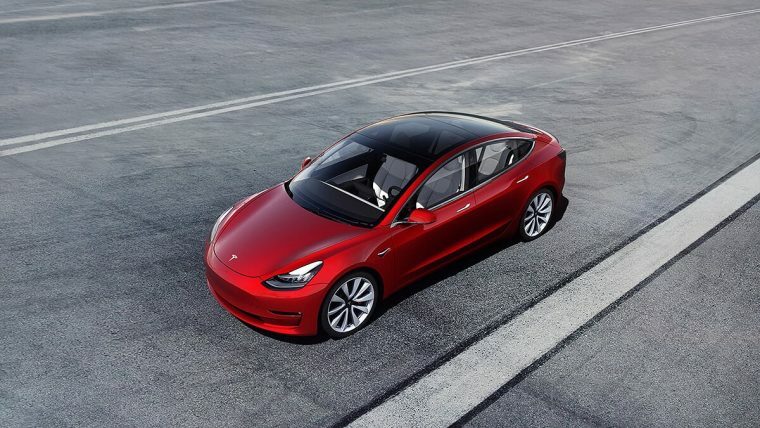 Unlike the Model S and X – each with six-figure price tags – the Model 3 should start around $55,000, depending on the strength of the Australian dollar (Tesla regularly adjusts its price to account for currency fluctuations, something that can negatively impact residuals). 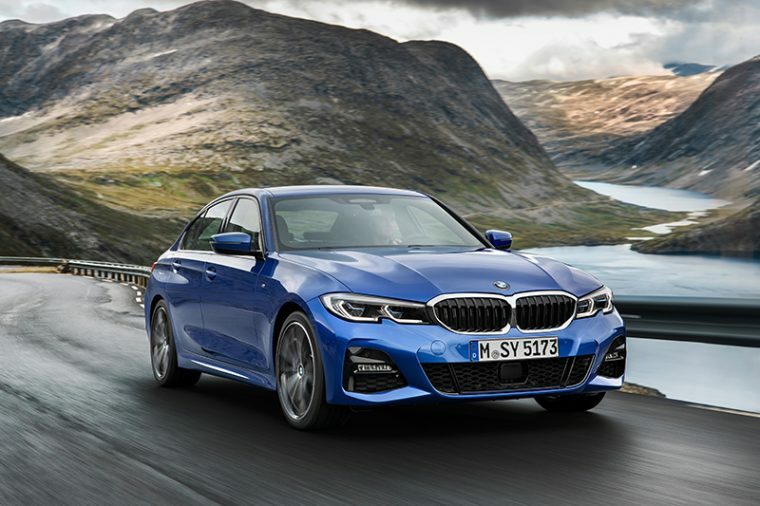 Performance and a 350km-plus claimed driving range remain key sales pitches for the five-door hatch, which has a minimalist interior dominated by a massive 15-inch touchscreen. 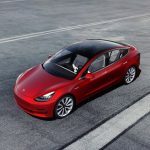 One of the biggest challenges Tesla will face over coming years will be fending off the electric onslaught from rival players. Want to learn more about what changes you should make to your future vehicle selection policies? Talk to LeasePlan today. 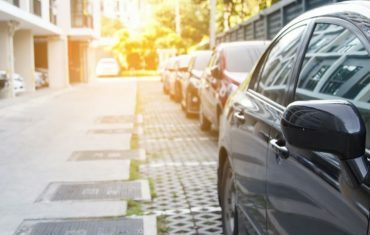 We ask LeasePlan’s Manager of Strategic Fleet Consulting for insights on how every fleet manager can consider whether they’re effectively managing their fleet (or not). 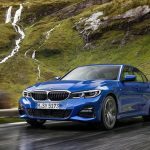 Are pool cars a more effective use of fleet assets? How can you make your low km fleet assets work harder for you? We take a look at pool cars and how they might work for your organisation.